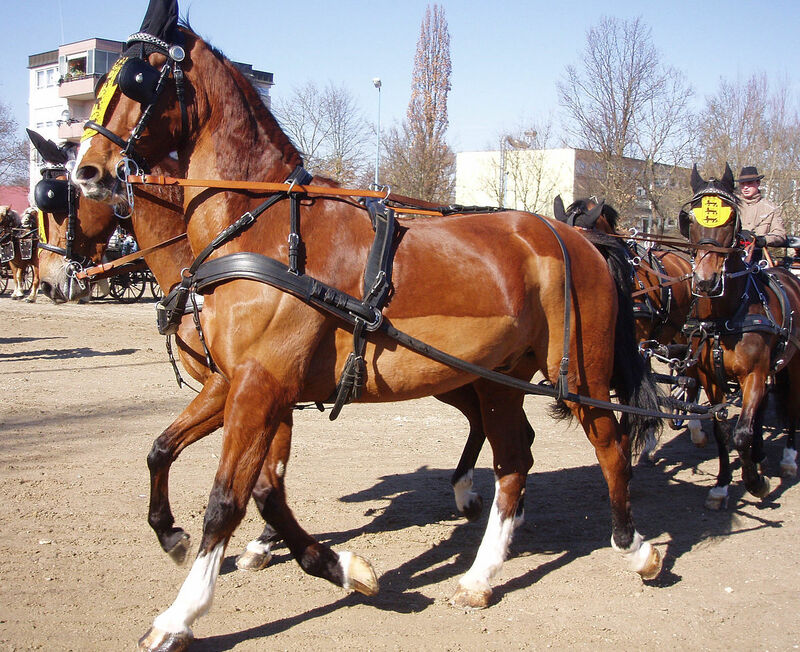 The Gelderland Horse developed in the Netherlands as a carriage and farm horse. 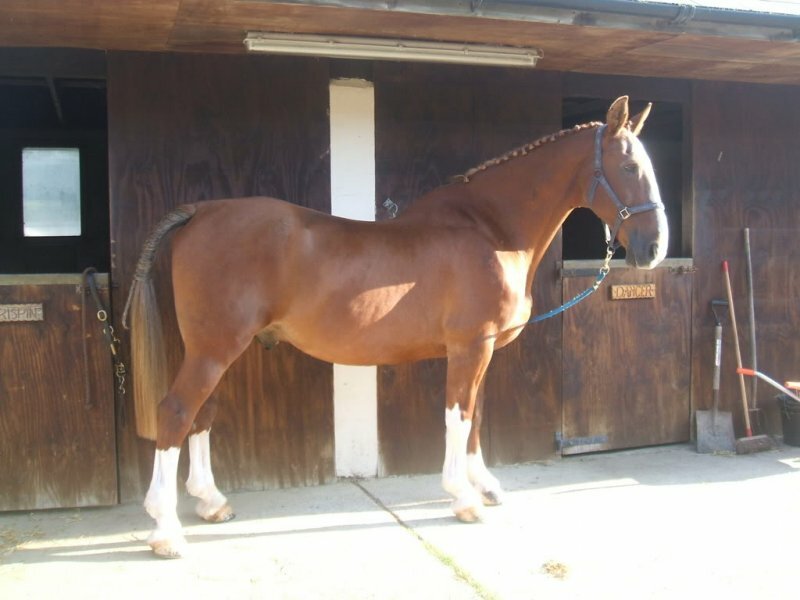 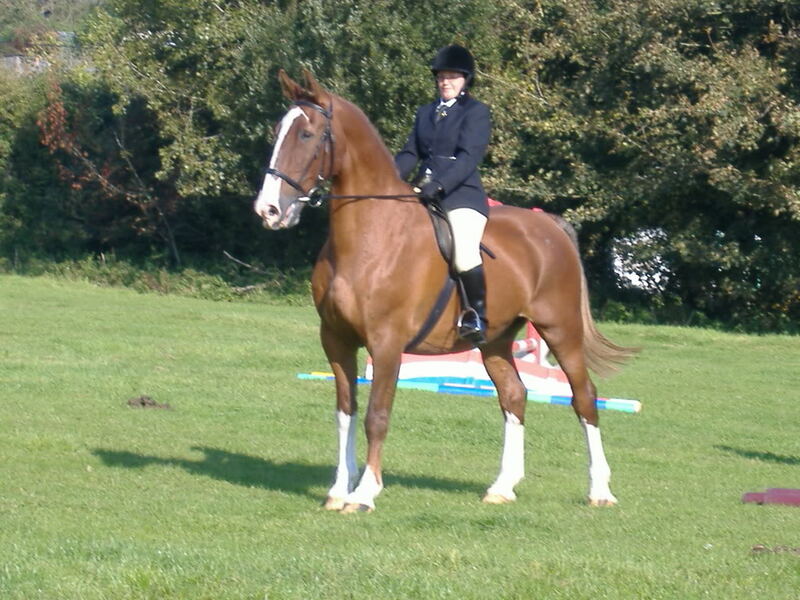 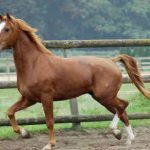 They are known for their kind nature, and also for an efficient trot that the horse show enthusiasts admire. 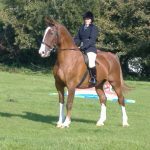 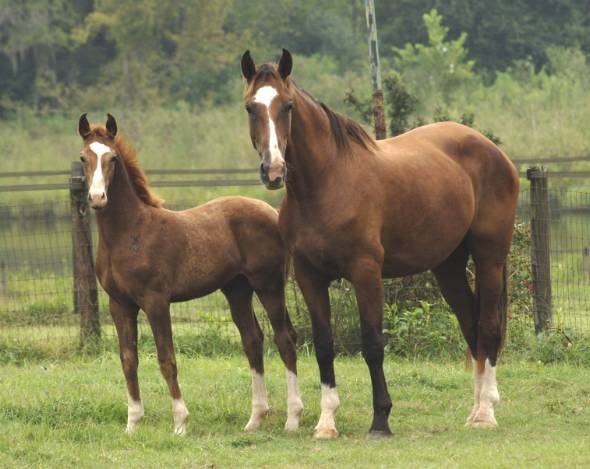 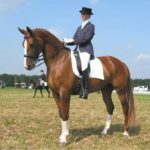 Though they are very much similar to the Groningen breed, another warmblood breed from Holland, the Gelderland Horse is said to be a more refined and elegant variation. 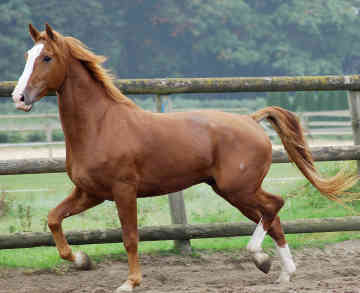 The Gelderland Horse originated in the 18th century and got its name from Gelderland, a province in mid-eastern Holland. 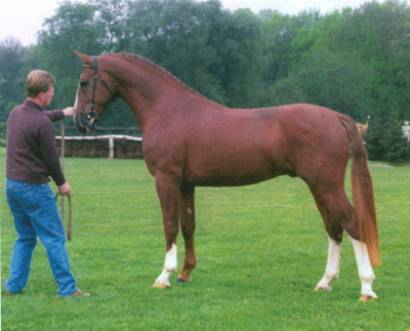 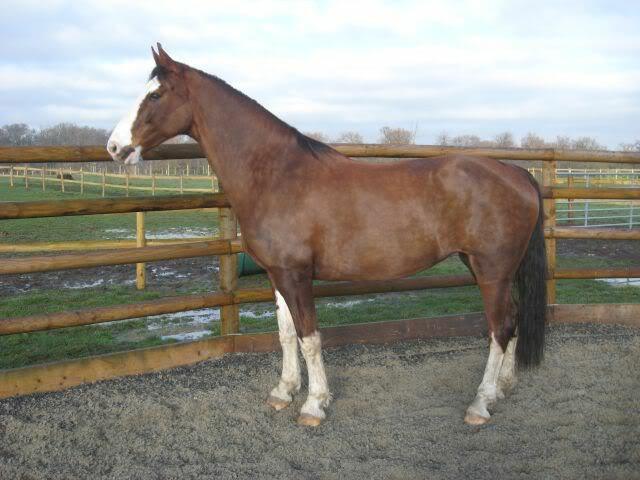 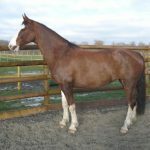 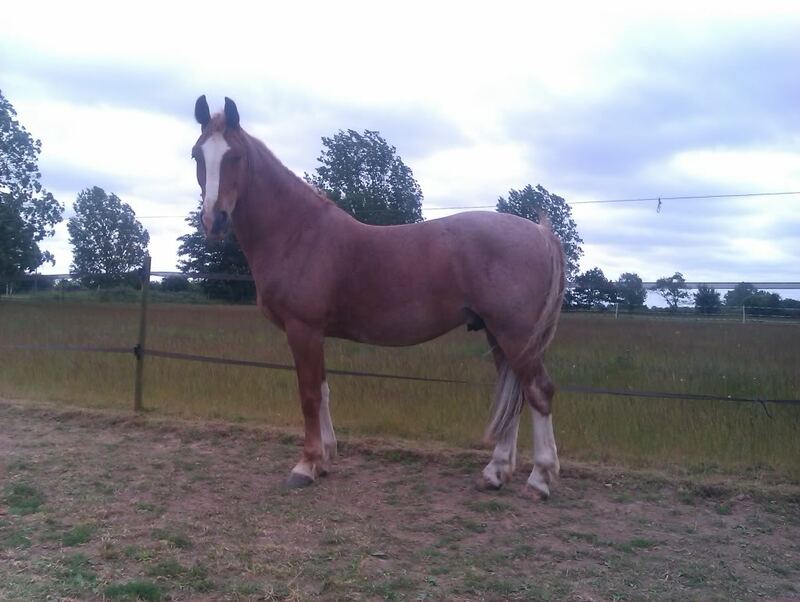 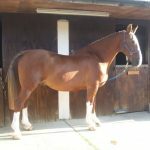 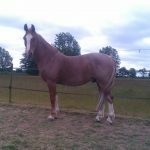 Several stallions from the breeds Norman, Norfolk Roadster, Andalusian, Holstein, and Neapolitan contributed to the development of this breed. 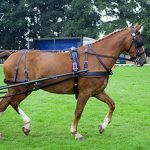 These animals were crossed with the local mares to produce a stylish carriage horse that would have the versatility to work on the farm as well. 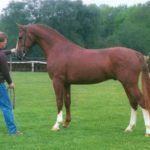 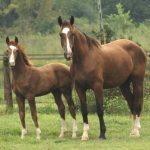 In the 19th century, the blood of a few other top breeds – Thoroughbred, Hackney, East Friesian, and Oldenburg– was introduced in the Gelderland for the improvement of the latter. 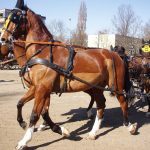 With all these genes, the breed emerged as an excellent work and carriage horse with physical grace and a high-stepping trot. 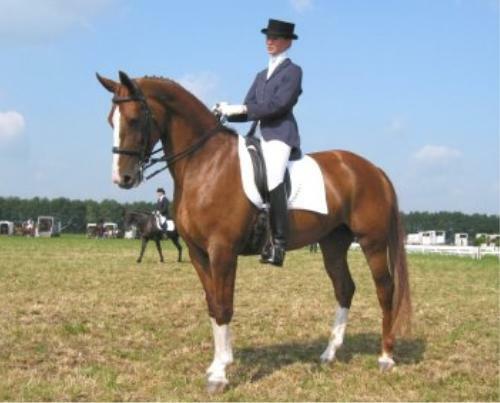 The popularity of the breed relatively declined to an extent since the middle of the 20th century, but it is still valued in many parts of Holland as a show jumper, as well as a carriage-driving and farm horse, mostly by farmers, mainly because these animals have become rare. 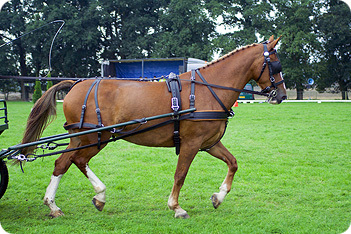 At present, the ‘KoninklijkWarmbloedPaardenstamboek Nederland’ (KWPN) registers the Gelderland Horses in a separate stud book.